Eileen Finn is an active contributor the the Human Resources, Executive Search and Executive Coaching fields. Stay up to date by following Eileen Finn & Associates on social media channels. How aggressive is too aggressive when you’re on the job market? Eileen Finn contributed to this excellent April 2009 piece written by Dana Mattioli for the Wall Street Journal. 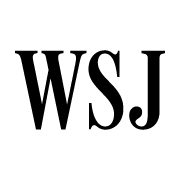 In another Wall Street Journal piece by Dana Mattioli from December 2009, Eileen Finn and other recruiting professionals discuss the outlook and trends for expatriates in the jobless U.S. economy. 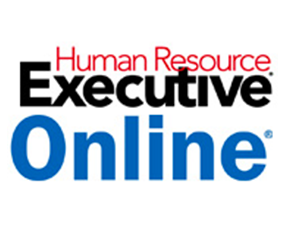 The recession affected human resources professionals as well, especially those within recruiting and talent management functions, and HR Executive Online examines how former executives tackle their transitions. The shifting landscape resulted in the formation of Eileen Finn Interim (EFI) to identify key mid- to senior-level contract human resources talent for clients. This April 2010 article from DiversityInc features an interview with discrimination-law attorney Weldon Latham, who discusses current trends in affirmative action and the future of nondiscriminatory hiring.